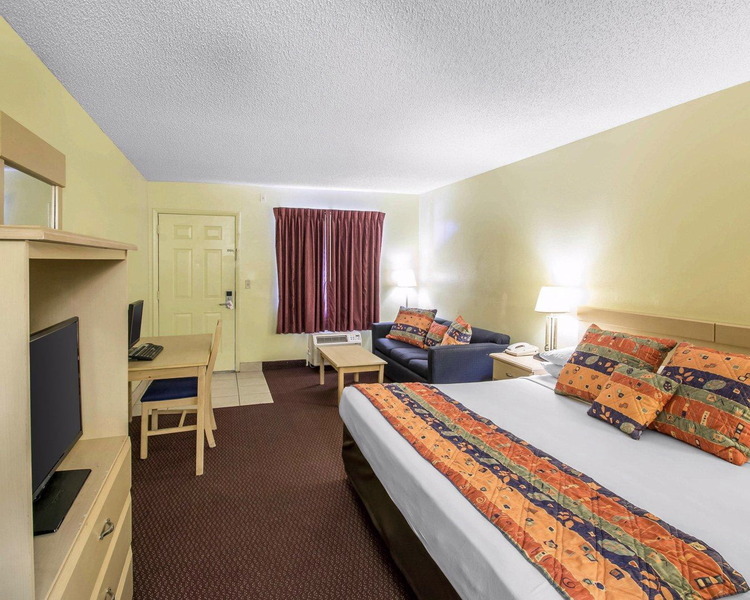 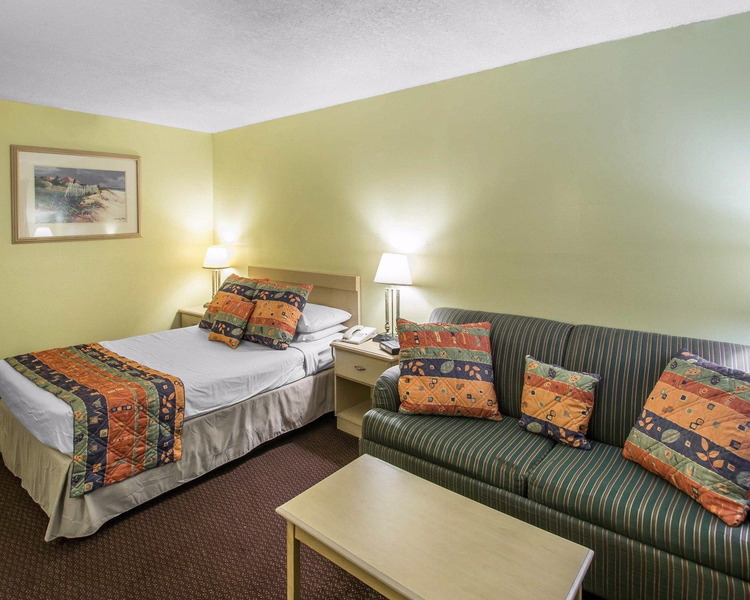 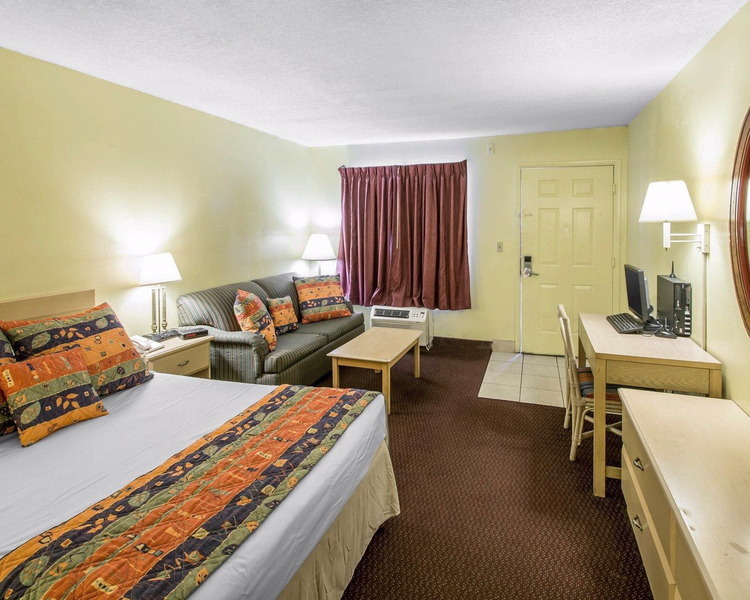 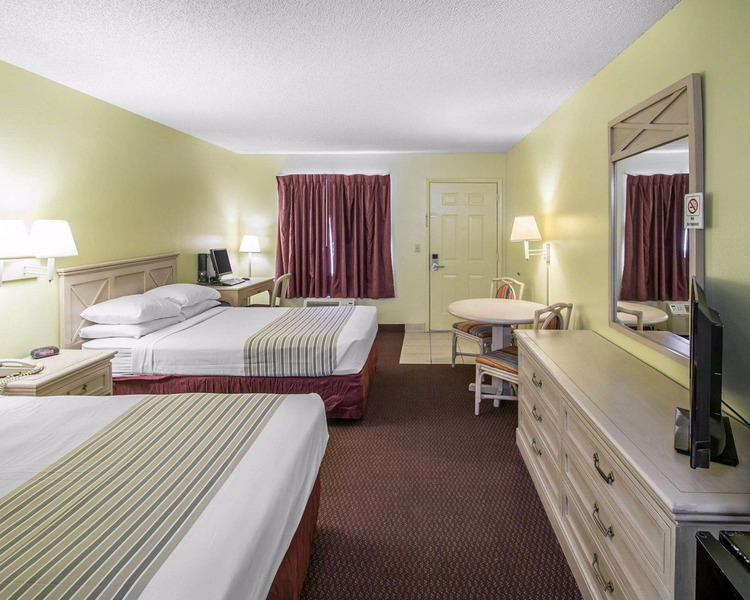 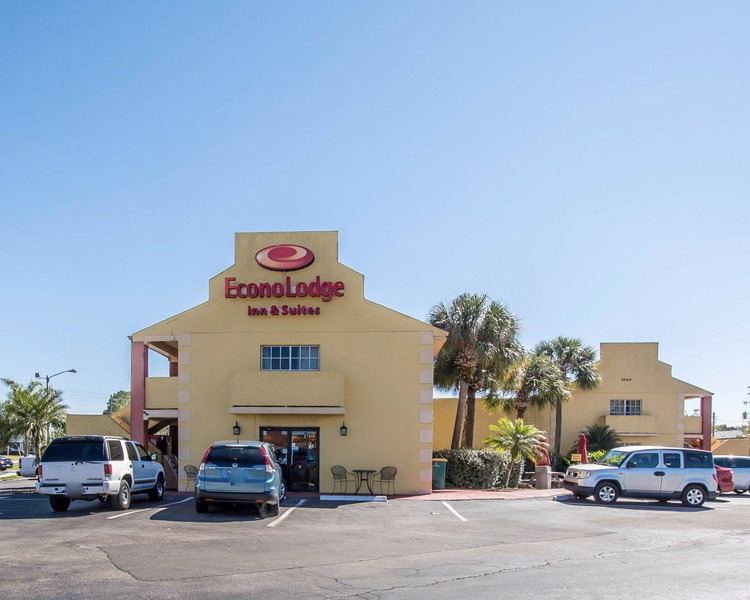 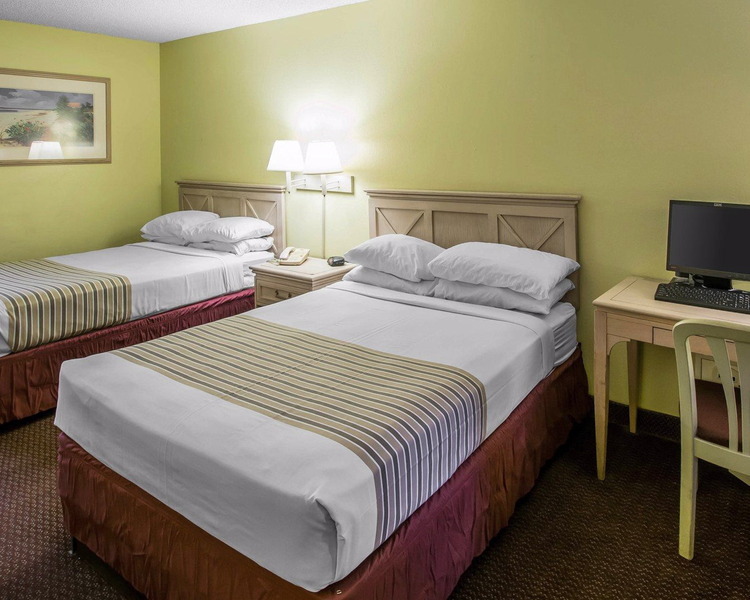 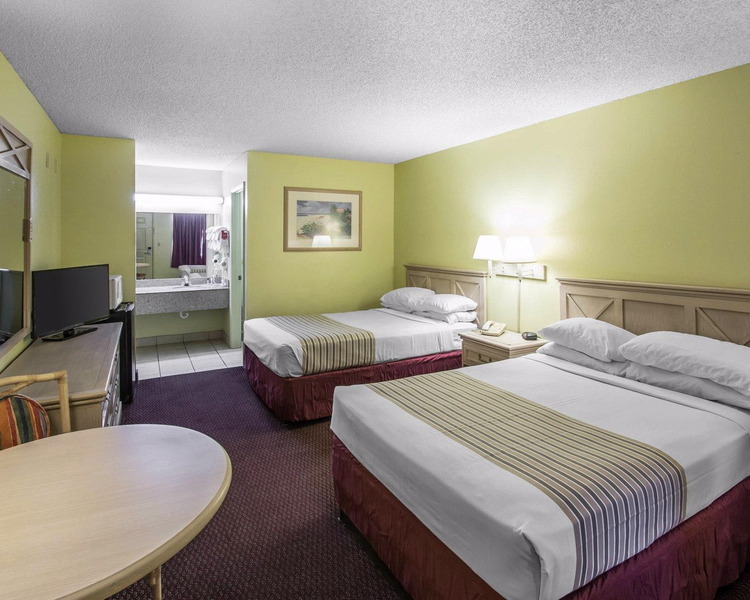 This hotel is ideally situated with easy access to Orlando and many local points of interest. 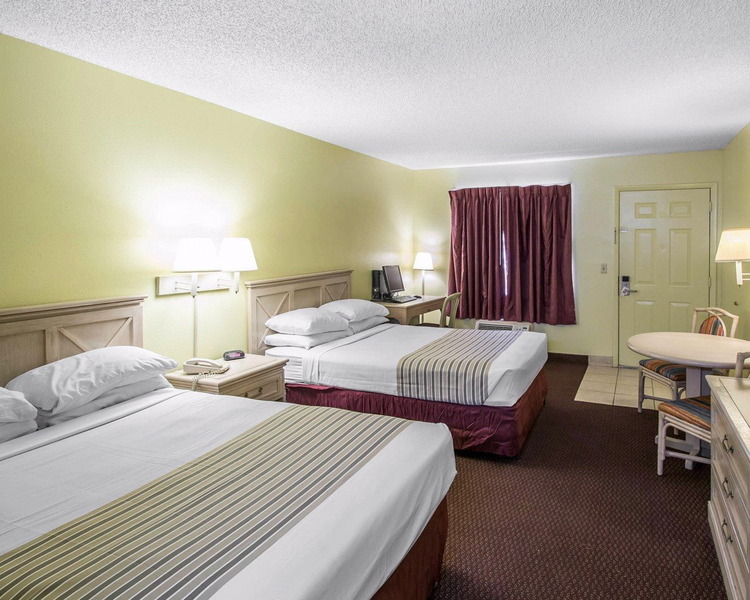 The hotel is just 6 km from Walt Disney World, and Universal Studios Florida theme park. 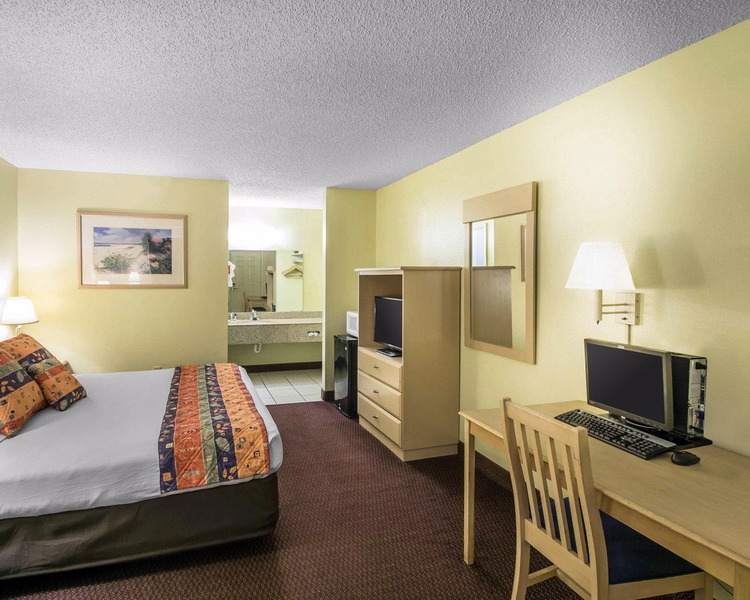 The hotel is near Lake Cecile and miles of hiking trails. 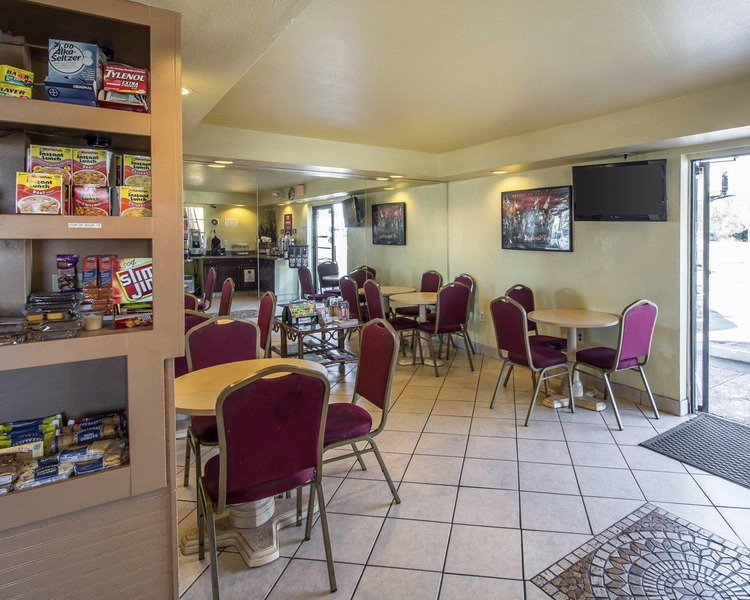 The hotel provides continental breakfast, wireless internet access, coffee and juice in the lobby, weekday newspaper. 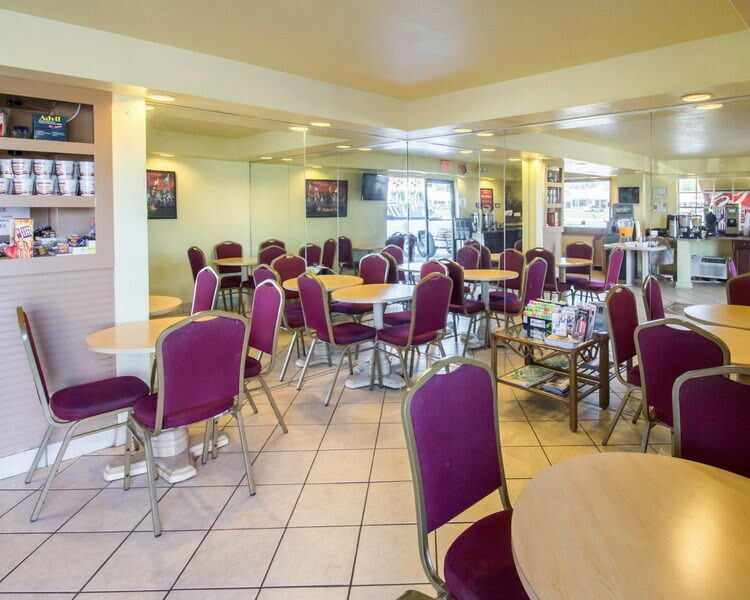 There is a public bus stop on the property with regular buses to all the local attractions and to a variety of restaurants and shopping venues.